Please note that the wedding ceremony will not be streamed, but a highlights special will be available after the fact. More info on myPBS. 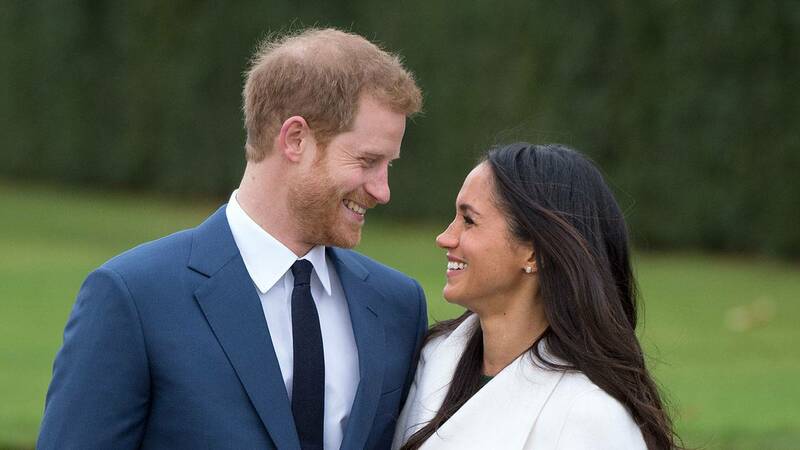 The website (pbs.org/royalweddingwatch) will be updated with additional video assets from BBC Studios and will pull in fan chatter onto the #RoyalWeddingPBS social hub. For Social Media assets, please check out the newly-posted Toolkit in the PBS Social Hub Facebook Group. For more information, please reach out to Emma Goddard (elgoddard@pbs.org) and Anaïs Cayo (amcayo@pbs.org).